Simple, but effective. 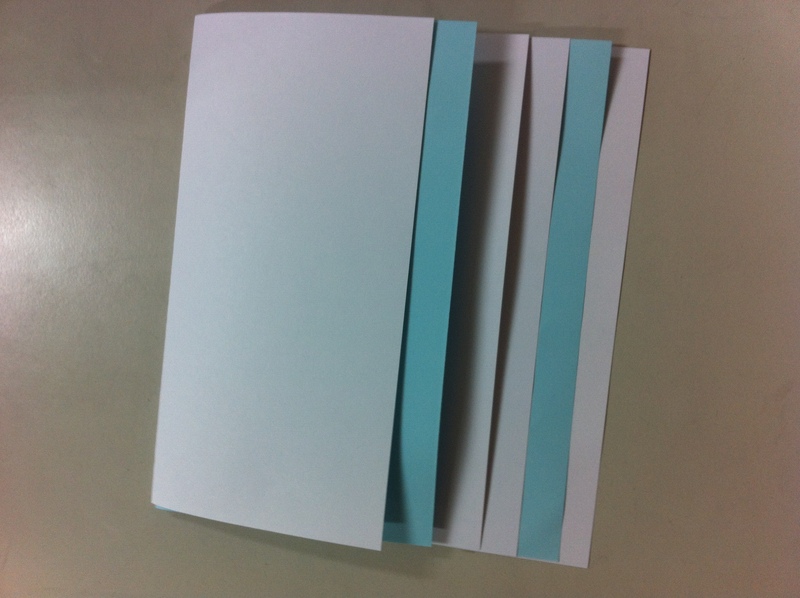 A craft for several activities! Last month I wrote a post about integrating technology into a science lesson by printing out pictures for a cloud booklet. 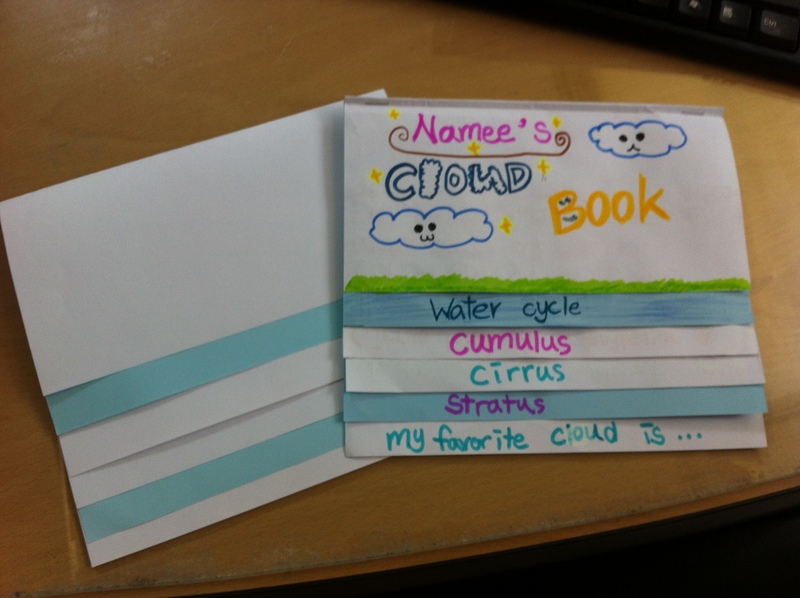 Since then, I have discovered (from my awesome teaching partner) a new way to make a cute booklet. It. Is. So. Simple. And I yet, I didn’t know how to do it until someone taught me (crazy how that works!). 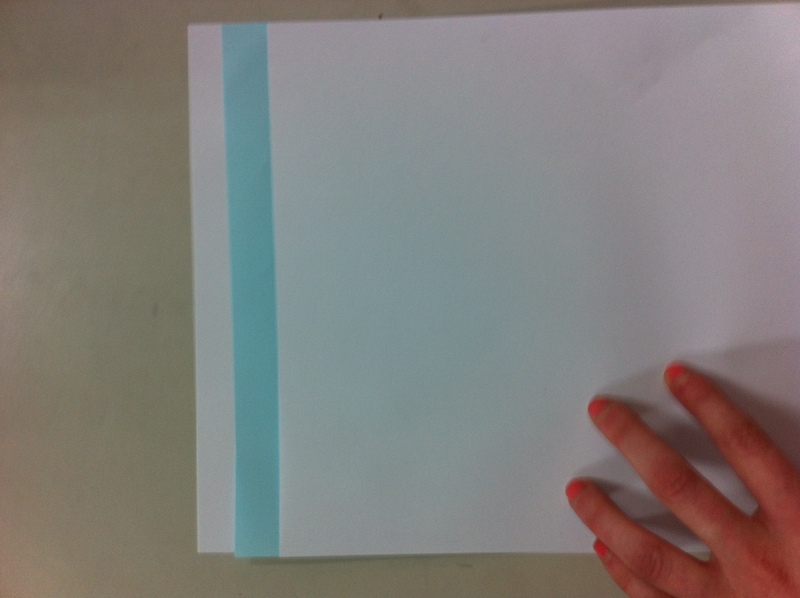 You can use this kind of booklet for so many activities. Writing about different scenes in a book, or different characters in a story, are just two examples. 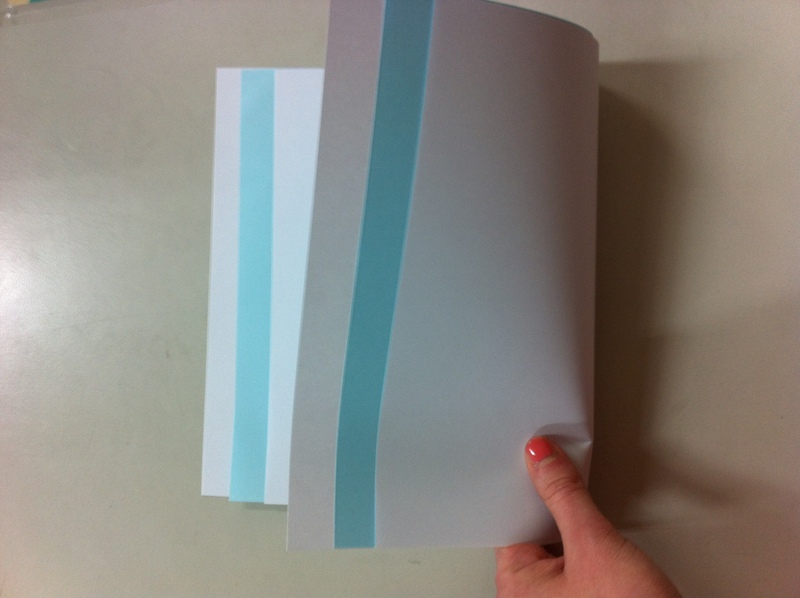 What would you use this booklet for? Share your ideas!